The most important question to ask in any marketing is, “What is the return on investment (ROI)?” Are you getting back more than you’ve put in? In order to know how to best allocate your time and resources for directory listing consider these questions. 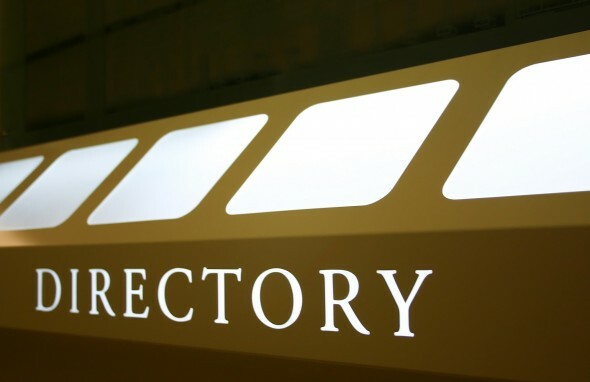 How does the Directory Rank? If the site is ranking well in search, the link you get is more likely to be of quality. Online, a reputation is all you have and a positive reputation is attained largely in part, by having good links from quality sites. Similarly, you’ll want to see how often Google is crawling and caching the directory. If they’re not getting crawled often and haven’t been cached for six months, the link will do you little good. A site that has many .gov or .edu inbound links is going to give you a high quality link. Does the Directory Sell Direct Links? Redirected links are less likely to say “quality” to the webcrawlers. Direct links are more likely to be perceived as being high quality. The sites should not be cluttered with broken links either. Who else is on the Directory? Does the directory allow adult and gambling themed websites? If yes, you probably want to walk away right now. Does the site list anyone who registers or anyone who pays? Or do they have some sort of quality standards? A site that is human-edited and properly categorizes other sites is more likely to help your site gain recognition. Look for directories with unique content on each page. There should be no empty pages. Ask if the site looks to be serving the interest of advertisers or if is it there to serve the end user. A relevant, niche directory may provide a decent amount of traffic. Even if the numbers are smaller a niche directories audience may be more likely to convert. It is similar with local directories. They may send quality targeted traffic for a smaller price tag. If a directory sends you traffic, it is a good link to have. Mix your anchor text. Try variations in your listing titles (outside of your brand name) Outside of directories, focus on creating useful content and a strong brand. If you’re content is truly of valuable, reputable sites won’t be able to resist linking to you. But as more people are creating content, the quality needs to be very high if you’re to get good links. If your site is new and you’re entering a competitive market outside links are absolute necessities. Please share your favorite directories in the comments below. Be very careful buying links – this is against Google’s policy! It isn’t always a bad thing at the moment, but I believe Google will begin penalizing them more and more as time goes on.